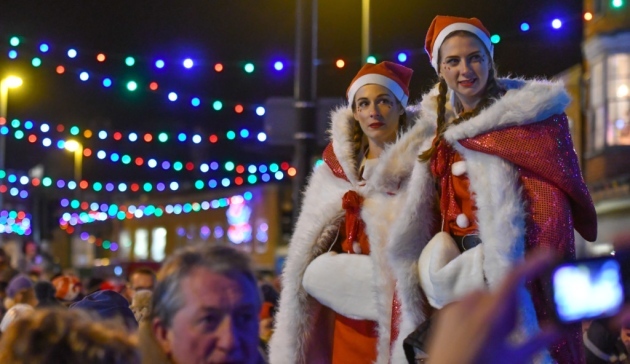 Cromer will expect to see thousands of visitors to join them, Father Christmas and his reindeer on Saturday 2nd of December. There be events on during the day - including the Christmas tree and Nativity festival at Cromer Church, a Christmas market in Cromer Parish Hall and street entertainment like carol singing - all leading up to the switch on. The lights will be switched on at 5.30pm on the 2nd.